At Samaha Cement Rendering in Sydney we have been servicing the domestic and commercial sectors around Sydney Metropolitan areas since 1984. At Samaha Rendering in Sydney we have been servicing the domestic and commercial sectors around Sydney Metropolitan areas since 1984. We have skilled and professional personnel capable of delivering state of the art, quality and affordable cement rendering service in Sydney NSW. Call us today and find out for yourself how we can turn your property into a dream home by our professional cement renderers. We have the expertise to Cement render your home in a stylish and affordable way to give it a new lease of life. Our rendering services include updates to your home, fence, garage, or dividing wall. Cement rendering is the home improvement current trend & we'll do it for you without any fuss. The cement rendered look is an added benefit of a modern outlook & minimum time is needed to achieve exquisite results. We would be delighted to show you the quality of our current work by providing you with addresses of properties recently completed. Cement Rendering is typically applied to surfaces such as bricks, concrete and cement. Preparation is an vital part, it includes dirt and grime removal from the surface pre application. Water wash is one quick method also fungicidal wash may be needed if mould is present. Exterior rendering usually requires two or three coats render of sand & cement. Quality and smooth finish is achieved by rubbing final coat with a float or trowel. Why Choose Samaha Cement Rendering in Sydney? We book you with a guaranteed start date. We have a large team so the job can be finished in a timely matter. All our cement renderers are experienced and are very friendly. Our prices are very competitive and our cement rendering working Sydney is of high quality. 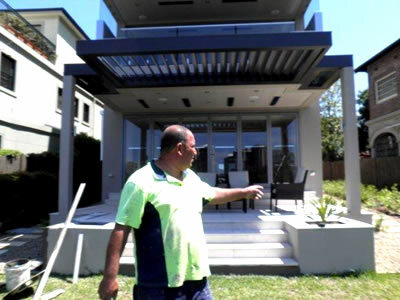 Samaha Cement Rendering in Sydney, NSW, is operated by its proprietor Mr. M. Samaha, as a family business equipped with highly skillful cement renderers. Our expertise in the field of Cement rendering in Sydney has its heritage background and it goes back to our home land where modernising homes skills were passed from one generation to another. Sydney Cement Rendering Services that cover all the following suburbs: Parramatta - Liverpool - Blacktown - Bondi - Campbelltown - North Sydney - Lane Cove - Strathfield - Croydon - Sans Souci - Bexley - Eastlakes - La Perouse, Beverly hills - Blakehurst, Peakhurst, Padstow - Hurstville South - Brighton Le Sands - Rockdale - Cronulla - Eastern Suburbs - Mascot - Randwick - Bankstown - Revesby - Milperra - Ryde - Baulkham Hills - Sydney CBD - Wollongong - Newcastle - Central Coast - Granville - Auburn - Fairfield - Hills Districts - Harris Park - Burwood, Engadine, Caringbah, Maroubra, Newtown, Randwick and all other sydney suburbs. We are professional Sydney Cement Renderers providing quality work with care. 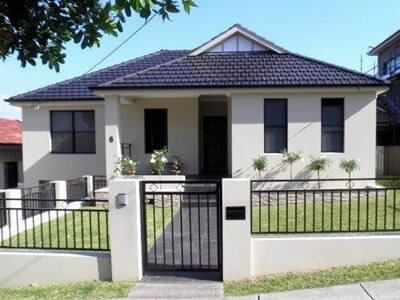 Sydney Commercial Cement render, Sydney Residential Cement Render, Sydney Cement Render, Acrylic Rendering Sydney, White Setting Sydney, Cement Render Sydney.